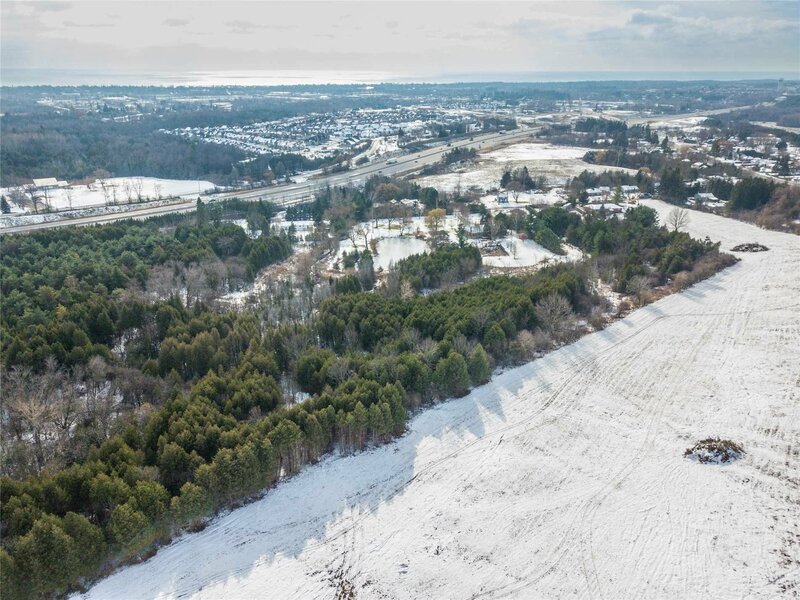 Lot 13 Concession 1 St, Cobourg - Studio, 0 bath - For Sale | Prestige World Realty - Prestige World Realty Inc. 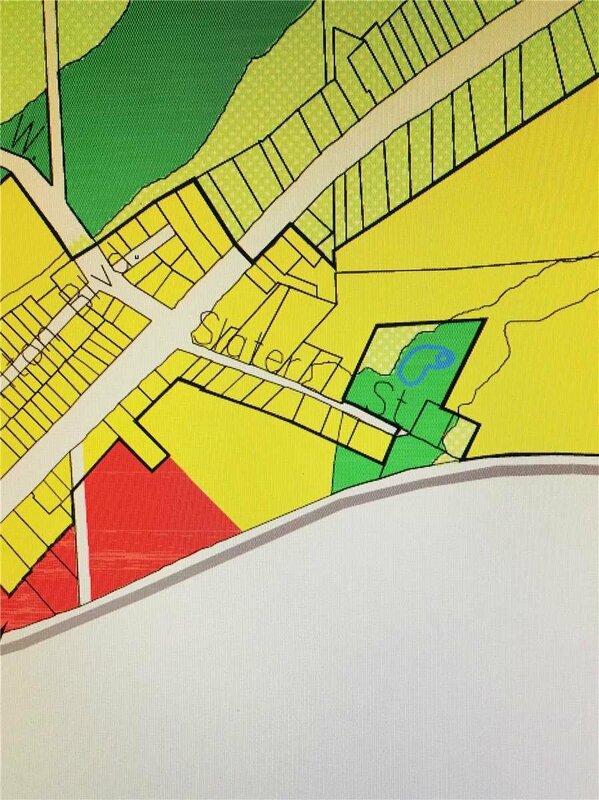 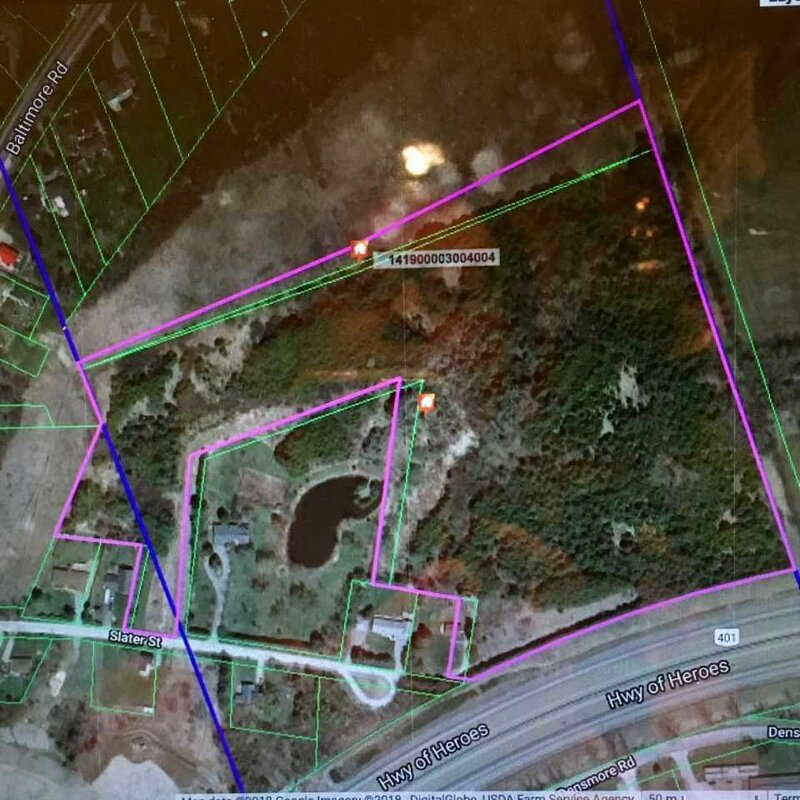 Approximately 20.6 Acres With 120 Ft. Frontage On Slater St. & Hwy 45. 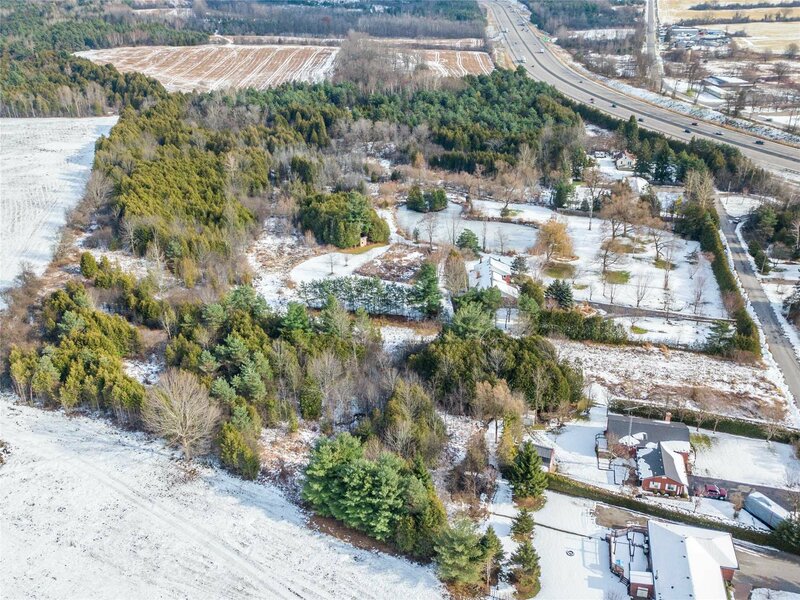 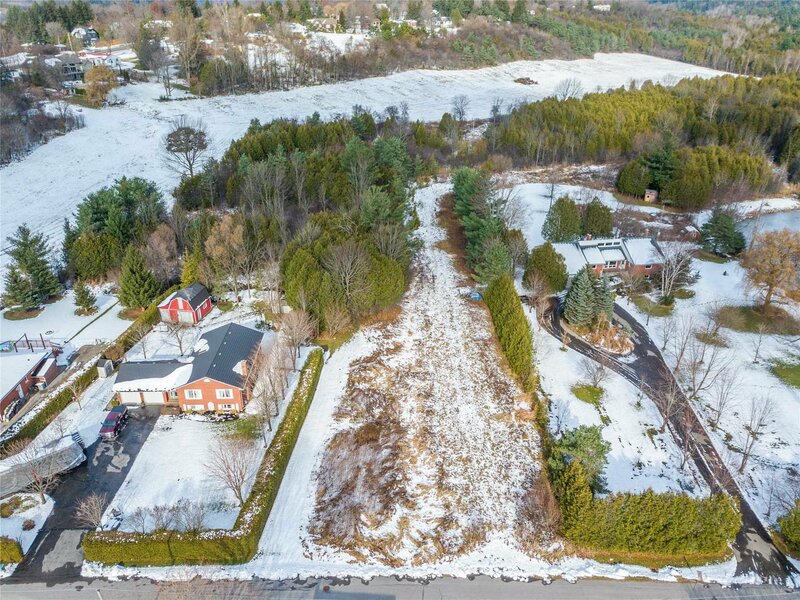 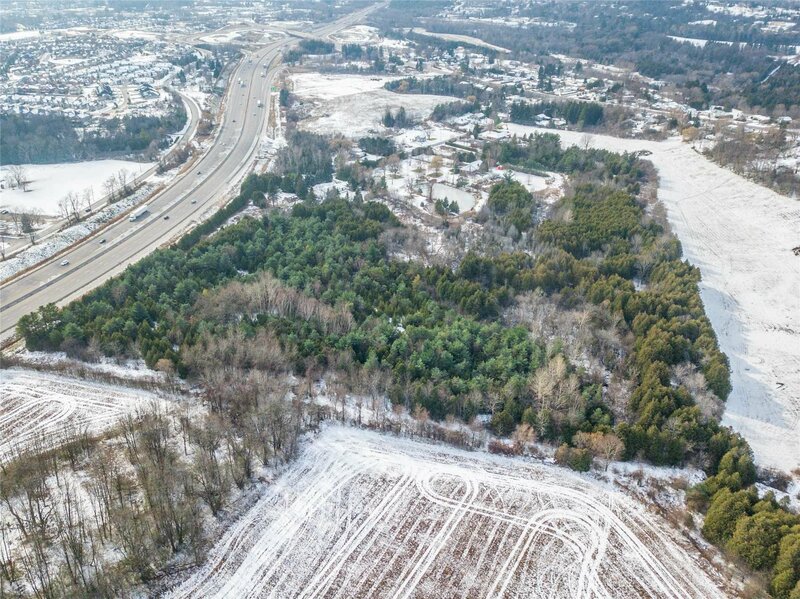 In Designated Settlement Area ... Easy Commute Near The 401 & Via, With Proximity To The New 407 Extension & Future Go Infrastructure Sure To Enhance Area Values. 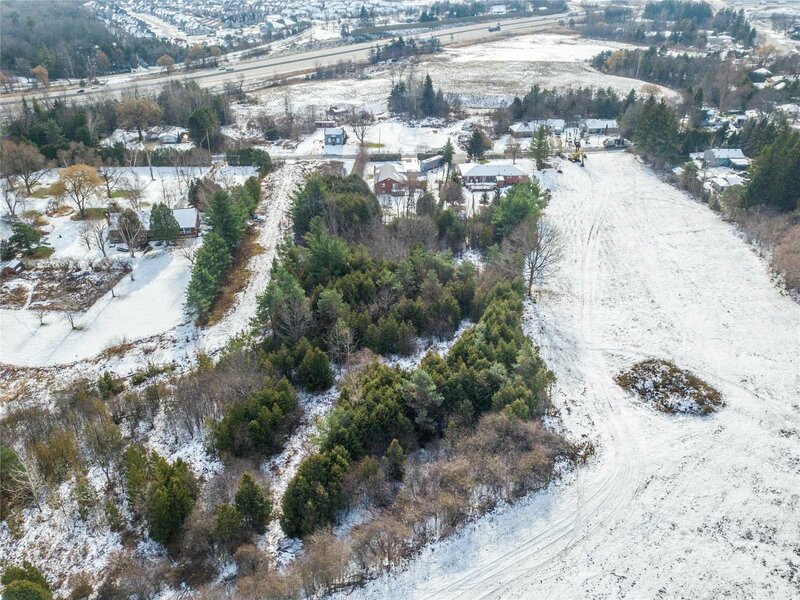 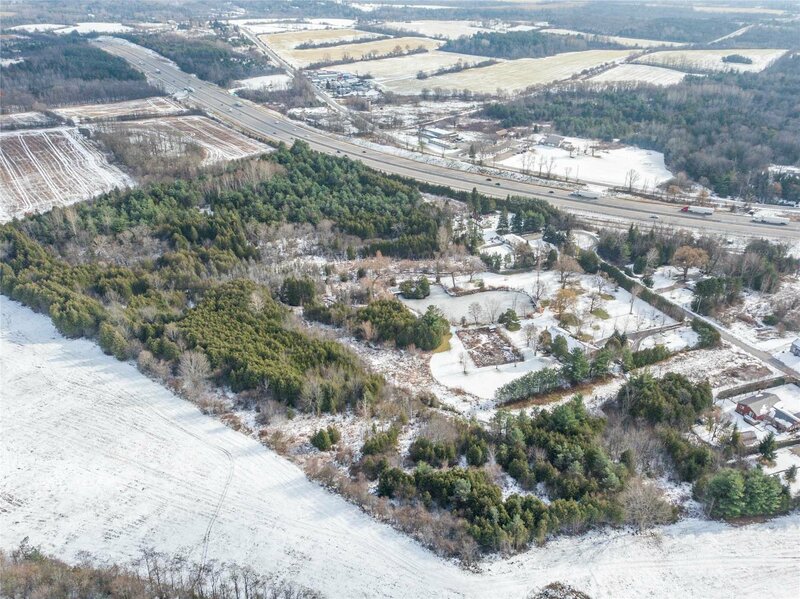 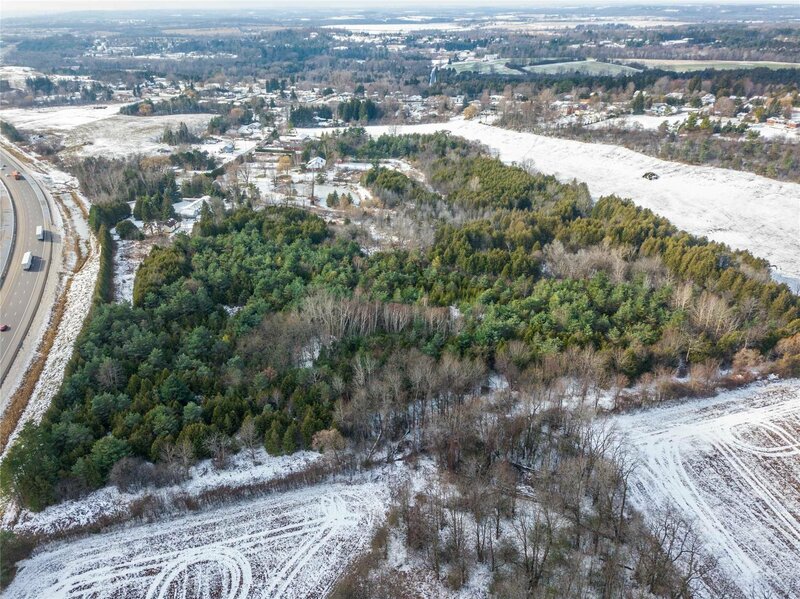 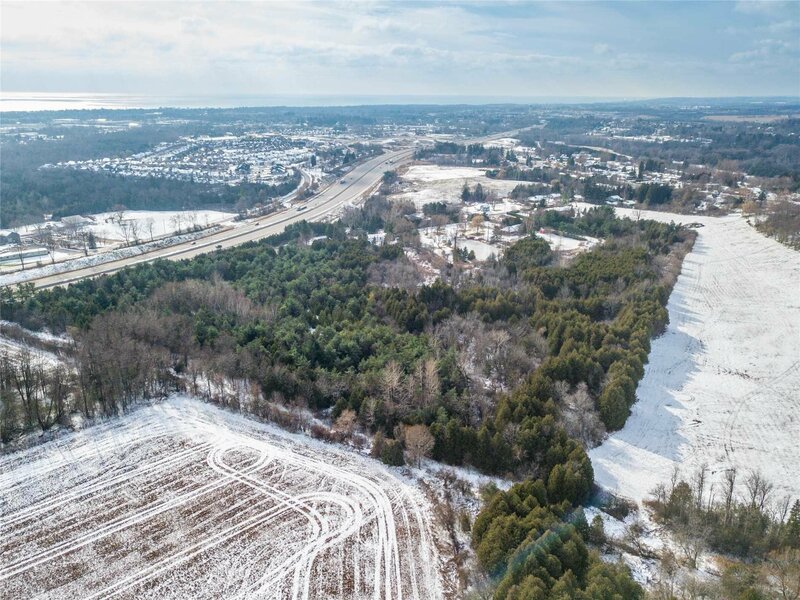 Your Opportunity To Purchase Development Potential Minutes To Downtown Cobourg & The Famed Victoria Beach.